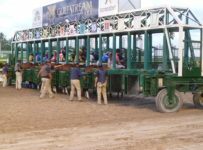 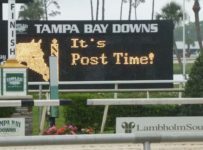 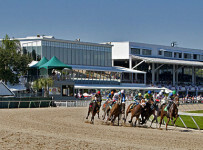 Tampa Bay Downs has a 10 race card on Saturday with a first post of 12:38 PM. 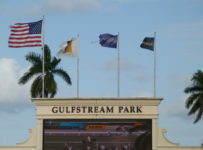 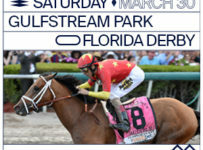 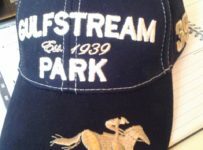 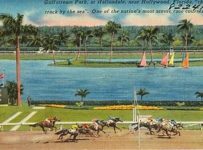 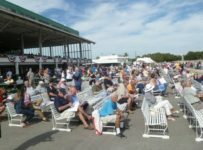 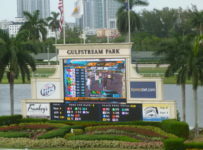 The co-features are the track’s first two stakes races of the 2018-2019 season. 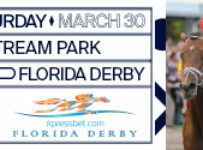 The third race is the $100,000 turf dash at 5 furlongs for 3-year-olds and up. 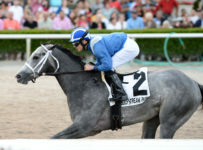 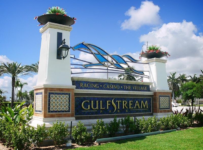 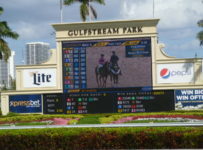 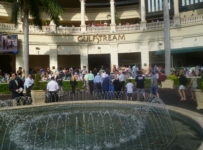 The fifth race is the $100,000 Lightning City at 5 furlongs on turf for fillies and mares three-year-olds and up.